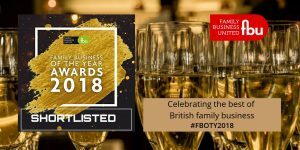 Yorkshire Family Business of the Year 2018! The Kilby family are 3rd generation farmers and have been producing a range of 30 rapeseed products for over a decade. Published on March 19, 2018 by Hayley.